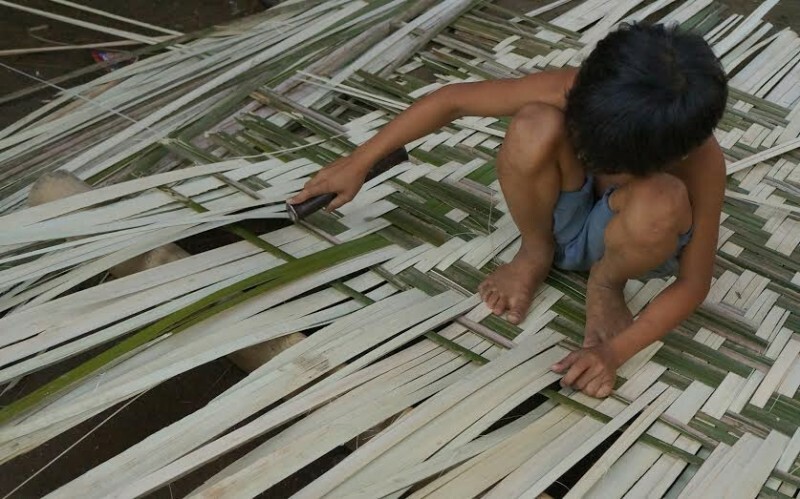 Child labour abuse is worsening in the Philippines. In 2011, the Philippine National Statistics Office reported that there were 5.5 million working children in the country, 2.9 million of whom were working in hazardous industries such as mining and plantations. The agency added that 900,000 children have stopped attending school in order to work. These alarming numbers highlight the poor conditions experienced by many Filipino children, who lack key social services and access to welfare. The Philippines is a signatory to the Convention on the Rights of the Child and other international instruments that aim to promote the welfare of children. 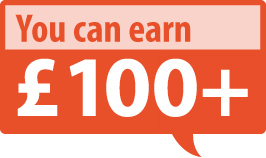 There is also a popular initiative to build child-friendly government, especially at local level. But these laws and programs have not succeeded in eliminating the various forms of abuse, poverty and deprivation experienced by many children. 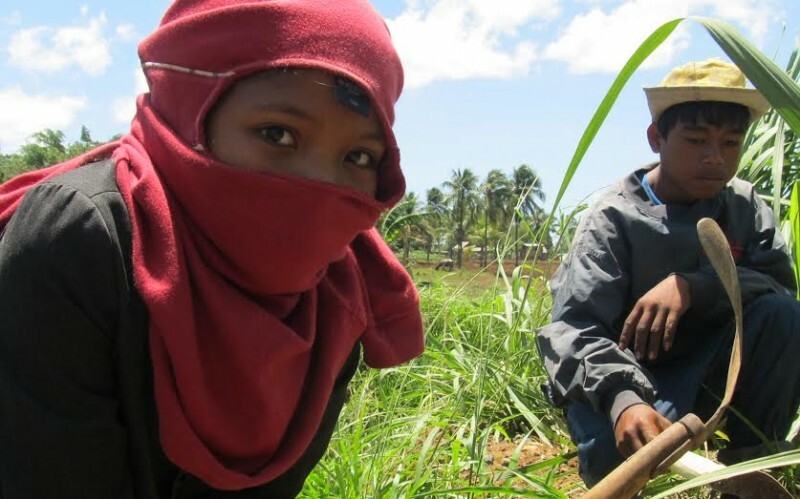 Last month, the Ecumenical Institute for Labour Education Research (EILER) published a baseline study which confirmed the prevalence of child labour in mines and plantations in various parts of the country. In plantation communities, about 22.5 percent of households have child workers. In mining towns, child labour incidence was 14 percent. 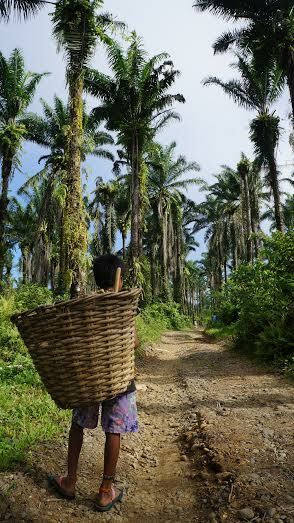 Child labourers in oil palm fields often serve as fruiterers, harvesters, haulers, loaders, and up-rooters. Meanwhile, child labourers in sugarcane estates work weeding, harvesting and fetching water. 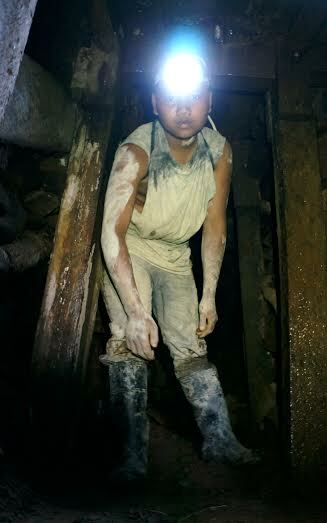 In mines, child labourers usually fetch water, carry sacks of rocks, load the thick logs used to support the underground tunnels, or become errand boys for regular workers. They are also reserve workers and “relievers”, whenever regular miners cannot come to work. 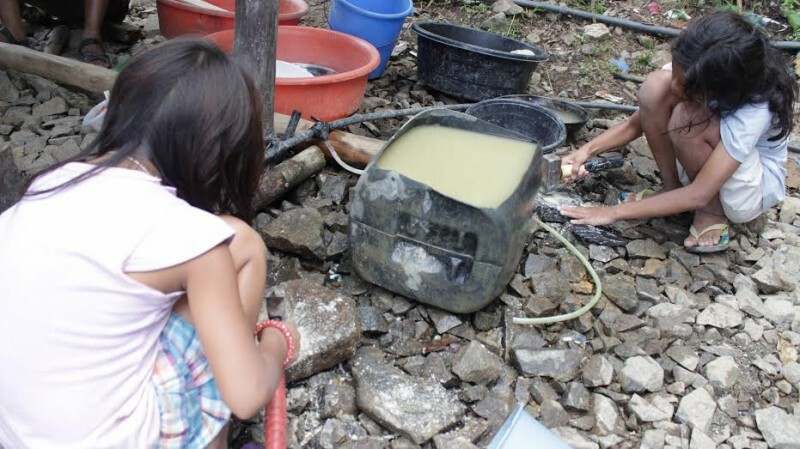 Girls in mines work in gold panning or providing services to miners such as doing their laundry or cooking meals. EILER observed that child workers are exposed to extreme weather conditions, long working hours and a difficult environment while using substandard tools and equipment. In plantations, trucks pick children up from their homes and bring them to makeshift tents located in nearby provinces to stay and work for periods lasting from two weeks to a month without their parents. Since most plantations use harmful agro-chemicals, the children working on them are directly exposed to these threats. Their counterparts working in mines, meanwhile, are handling dangerous tools and are made to work without protective equipment for long hours. Social hazards like the use of illegal drugs to keep children inside the tunnels awake for hours are also a regular feature of the country's mines. Fortunately, there are groups like EILER campaigning for the elimination of the worst forms of child labour in the country. One of their programs is Balik-Eskuwela (Return to School) which seeks to bring child workers back to school. The European Union is one of EILER's partners on this project. * Mong Palatino is Regional Editor for Southeast Asia at Global Voices.com, an activist and two-term member of the Philippine House of Representatives.